I recently had to sell a property in Arlington MA. I called on my old friend for the job, and we signed a standard contract. Within 7 days of going on the market, we had an offer for $40k more than we expected. The closing was quick and easy despite a wrinkle or two with signatures and titles. When my job was managing employees, my motto was 'hire good people, let them do their job'. If you want to hire a good agent, Richie's the best (I get to call him that because I've known him for 50 years). 1/4/2016 James M.
My wife and I have known Richard for 6 years, when he assisted us with our first home purchase in Somerville. Richard was a huge help to us as novice home buyers, and went the extra mile with his time and energy to find our family what we needed in a home. Richard not only helped with the housing search, but gave us great advice regarding lawyers, inspectors, financing, etc. We have kept in touch with Richard over the years and he again offered up his time to help us with a recent home refinance. I highly recommend Richard to anyone, as a realtor, and a great person in general. 11/5/2011 Chris H.
Hired Richard as a Real Estate Agent in 2008 “RIchard is well-informed about the real estate market in the Boston metro area and is responsive and thorough.” February 25, 2009 John “Jack” S.
Hired Richard as a Real Estate Agent in 2008, and hired Richard more than once “Richard is very understanding, and easy to work with. He doesn’t add pressure to the situation, or put unrealistic expectations on situations. 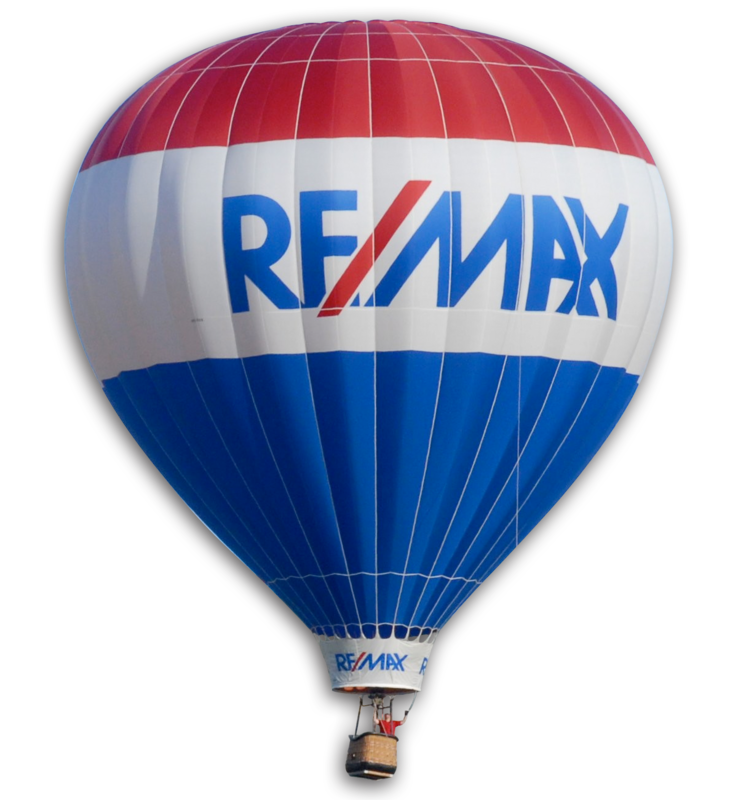 Richard is friendly and a pleasure to work with.” February 25, 2009 Susan P.
Hired Richard as a Real Estate Agent in 2005, and hired Richard more than once “Richard is an outstanding professional and a true team player. He combines enthusiasm and positive energy with knowledge and skill every day. He is consistent and a real pleasure to work with. I am very proud of him and give him my highest recommendation.”February 23, 2009 Ben H.